The orthopedic latex-free elastic offers ventilation for cool comfort as it contours itself to any body shape. The molded polymer control plates are heat remoldable. The Lynx MP is available in two heights, standard and tall. 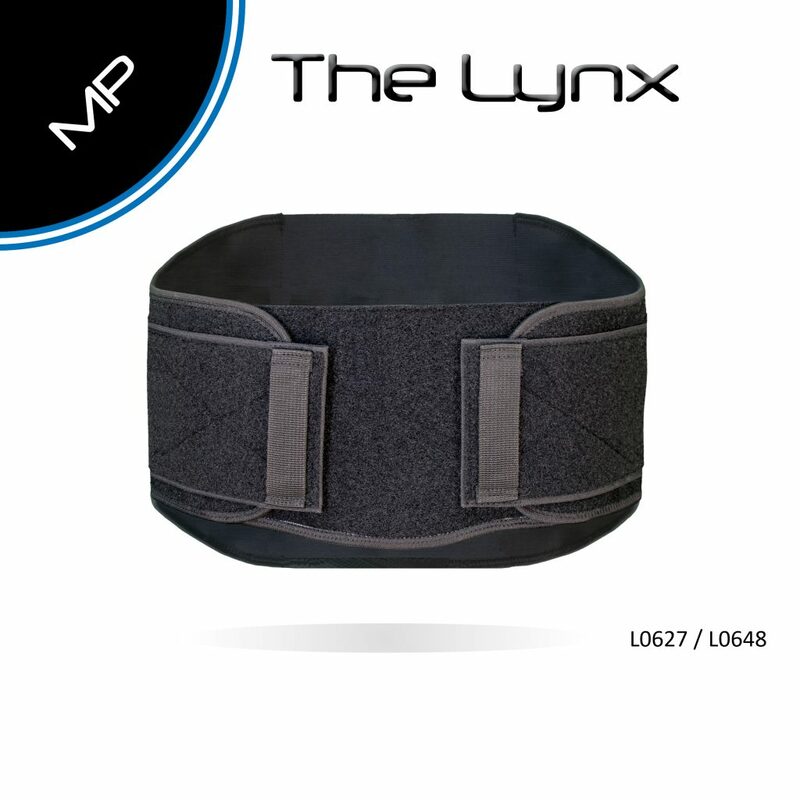 When you fit a Lynx Brace, you’ll be rewarded with the gratitude of trusting patients and the respect of referring physicians.